Madeline Courtney is a lovely human being. I can’t remember when we met, but I know it was on Twitter. She is sweet, down-to-earth, and dedicated – no matter what is going on in her life, she makes it a point to update her Wattpad stories regularly. 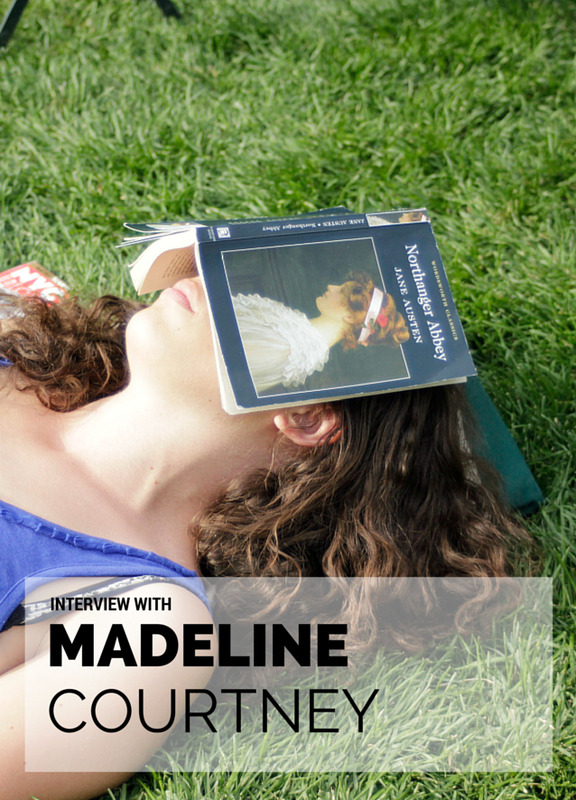 I wanted to get to know Madeline a little better, so I settled in for the following interview with her. By the end, you’ll think she’s as wonderful as I do. My questions are in bold, with her answers right after. Enjoy! B: When did you decide that you wanted to be a writer? C: I decided I wanted to be a writer… well, I’m not exactly sure when. I wrote my first story in the first grade, but I REALLY got into writing in the sixth grade. I wrote a “book” (28 notebook pages long) about a girl cursed to be followed by a vampire that would eventually kill her. It was way cool. B: What are some of your favorite books? C: This is a difficult question for me! Right now I’m totally obsessed with anything and everything Jane Austen, so… PRIDE AND PREJUDICE (of course), THE HOST by Stephenie Meyer, and FLOWERS IN THE ATTIC by V.C Andrews. B: What’s your writing process like? What about your routine? C: I have the weirdest routine. At the moment, I am a full-time writer (at least until the end of the summer. This is the deadline I give myself. After which I will find a full time job – probably at the library or Walmart or something – and write part-time), so I wake up every morning around 9:30. I have my coffee and watch SUPERNATURAL reruns until noon. Then I write from noon to three, AT LEAST. This is my crazy routine for the moment. C: Tumblr photography. It’s beautiful. B: What genres do you write in? C: I don’t have a specific genre. I can write anything… but I prefer to write fantasy or regency. These are my best genres. Sometimes I like to mix them together and create weird concoctions. B: You have quite the following on Wattpad. How did you find out about it? Why do you post your stories there? C: I found out about Wattpad through a friend. I wasn’t going to make one at first. I thought it was lame and there was no way anybody would want to read MY stories (boy, was I freaking wrong). I post my stories on Wattpad because it’s a great way to gain readers and make amazing friends. 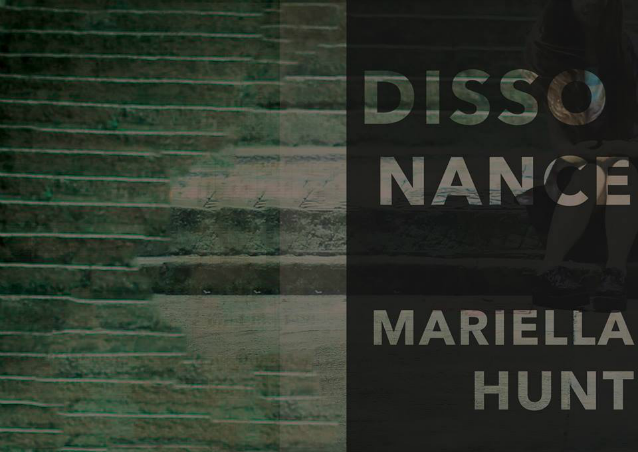 It also allows you to create a cover, which is awesome, and people can sample my writing before deciding if they really like the way I work or not. After all, you wouldn’t want someone to buy something they would end up hating, right? B: What do you have to say to anyone who’s afraid to post their writing online? C: Post whatever you feel comfortable sharing. If it frightens you, don’t do it. But I highly suggest it myself. B: What are you working on right now? Where can people read it? C: TRANSPORTED BY AUSTEN! A novel about a woman who finds herself suddenly transported into the Jane Austen novel, PRIDE AND PREJUDICE! Anyone can read it for free on Wattpad. B: What are some of your writing goals? C: I would LIKE to be able to write at least 3K words a day. That’d be cool. My Twitter, Facebook page, and Wattpad profile. What did you think of this interview? Would you like to be interviewed? Let me know in the comments, and make sure to check out Madeline’s work!